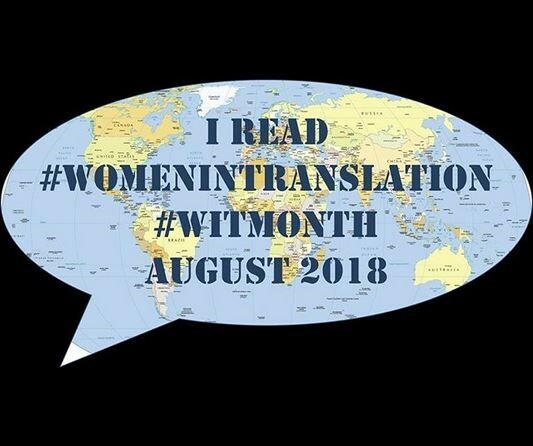 August is Women in Translation Month. 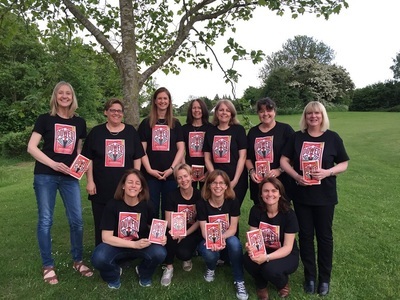 Only a tiny fraction of fiction published in English is translated, and only about a quarter of that translated fiction was originally written by women. For some reason, fiction in translation by women remains as rare as black diamonds. And yet there are so many amazing women-authored books out there in the world – books we’re missing out on. Here is a list of books by women in translation, as chosen by a group of literary translators.